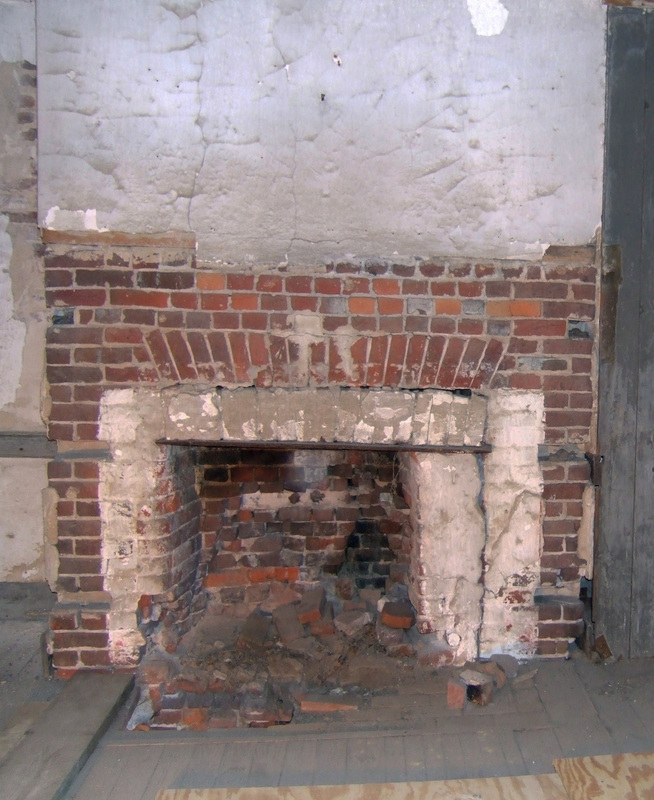 The Nanticoke Historic Preservation Alliance has been working hard to establish a brand with goals and mission, research the Indiantown area including the African, Native and Colonial stories, and raise enough money to begin the restoration of the brick house at Handsell. 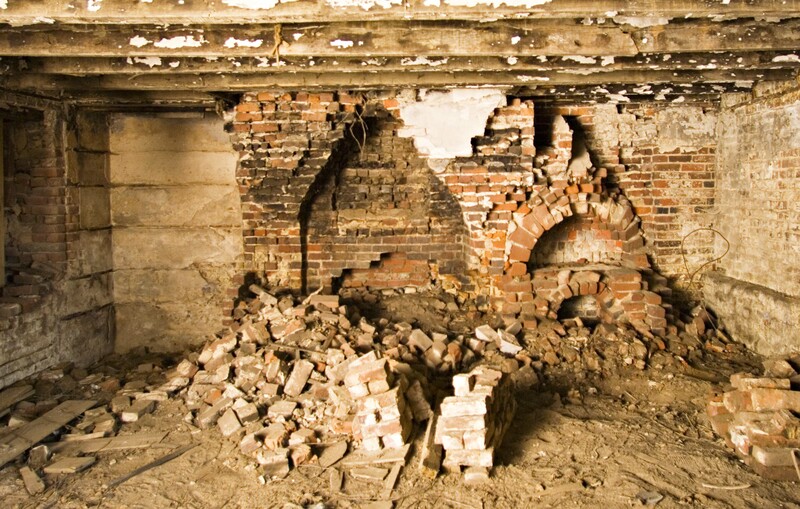 Through all this, we have had to do the archaeology ($20,000) and engineering ($18,000) required by the Maryland Historic Trust before we could begin ANY work on the house! Not to mention getting the house listed on the National Register of Historic Places AND the Historic American Buildings Survey (no, sometimes we don’t sleep). 2) Must this work be done for the safety of our visitors and volunteers? If the answer to either question is YES, then we proceed. 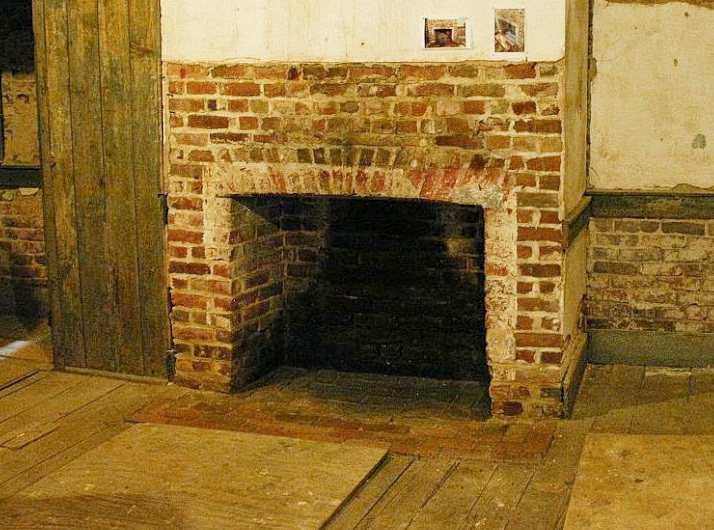 Otherwise, we intend to keep the house to “as close as we found it” as possible. 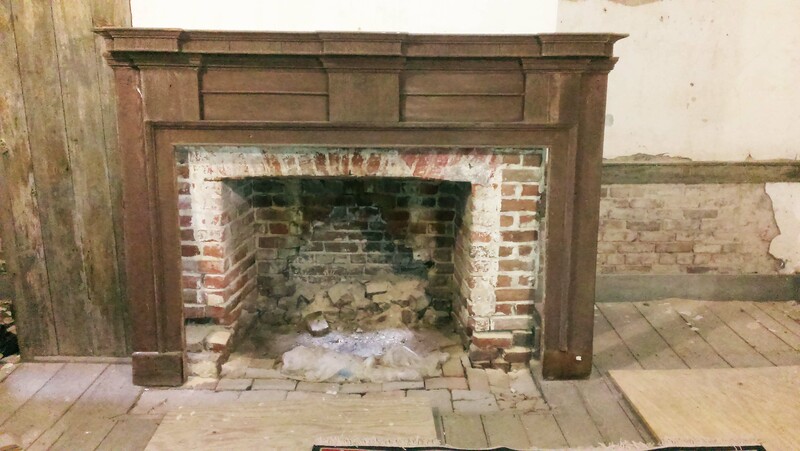 After five years of fundraising, NHPA finally declared 2015 “The Year of the House” and moved forward with the critical structural support of the house by rebuilding the basement fireplace and chimney stack above that was an important structural component to the entire western gable wall. Once that this was complete, all other brick repairs continued on the exterior of the house thanks to Mid Shore Community Foundation, the Nathan Foundation and a $15,000 MHAA grant. Our goal was to have ALL the exterior brick repairs complete by the end of 2015. All of 2016 was focused on the “Handsell Roof Project” and with it brought a new cedar roof and rebuilt dormers and dormer windows thanks to the National Trust for Historic Preservation, Bartus Trew grant. 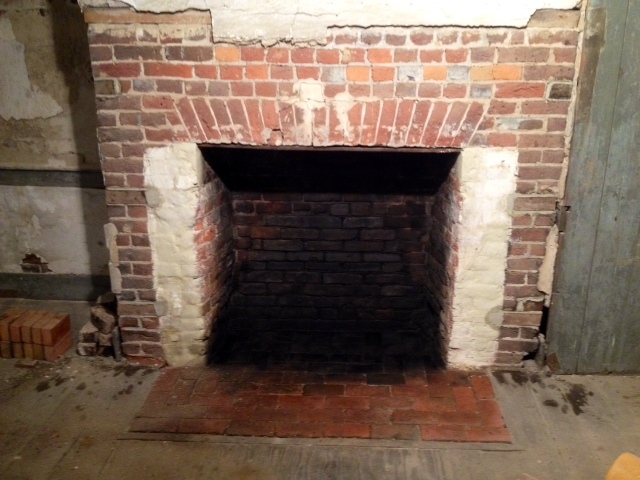 Total cost of this important repair was $76,000 and almost completely depleted the Handsell Restoration Fund. 2017 was a year for rebuilding the Restoration Fund, sprucing up anything we could do as volunteers, grant writing, caring for our newly planted trees and more research. 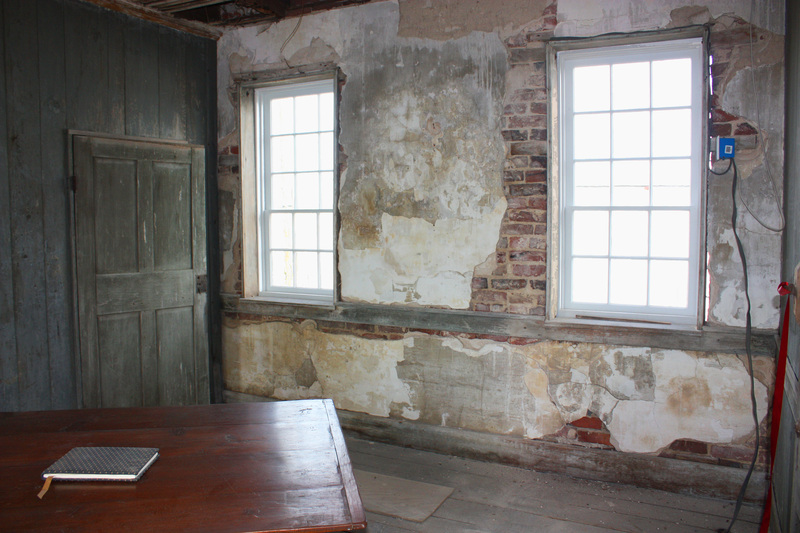 The fund grew after a successful Summer Soiree fundraiser ($10,000) to go toward the current phase of restoration will include installing historically accurate windows. 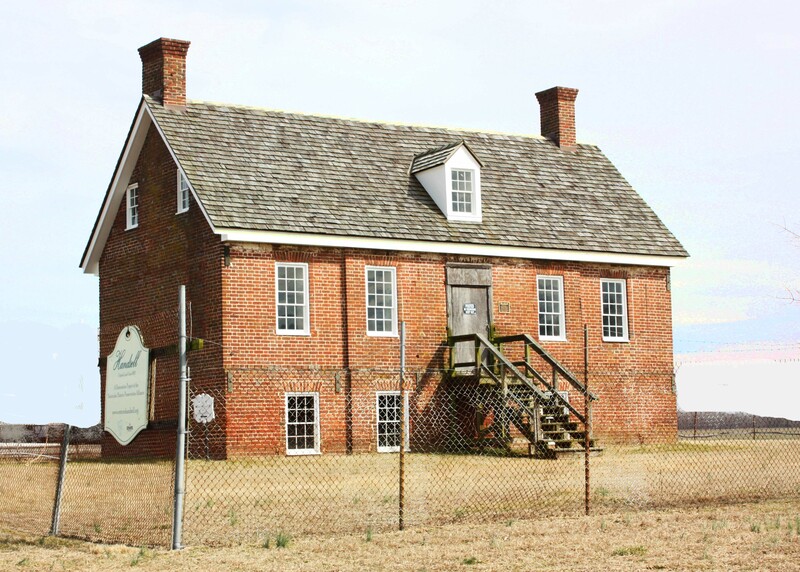 The Handsell Window Project is now fully funded thanks to support from the Mid Shore Community Fund, Preservation Maryland, Nathan Foundation and others. 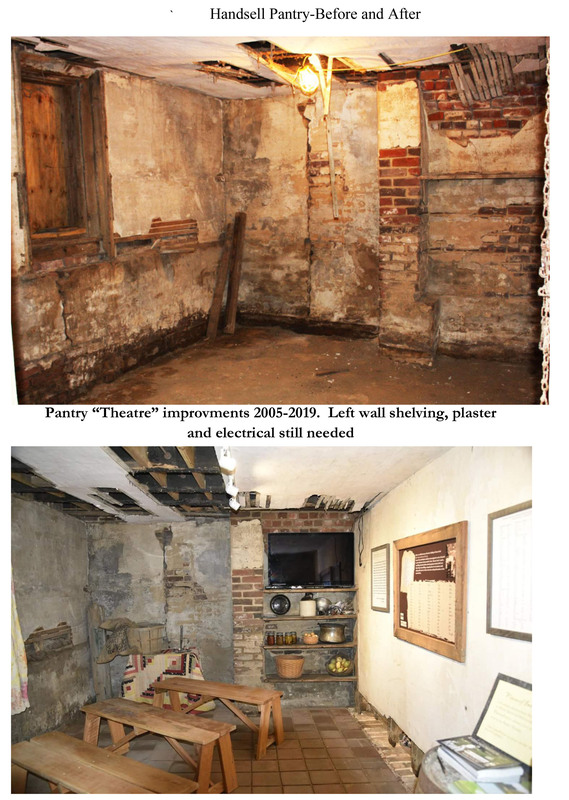 Please enjoy the dramatic before and After photographs of the work we have done at Handsell. (just in case you thought we were just sitting around). NHPA is an ALL-Volunteer organization. 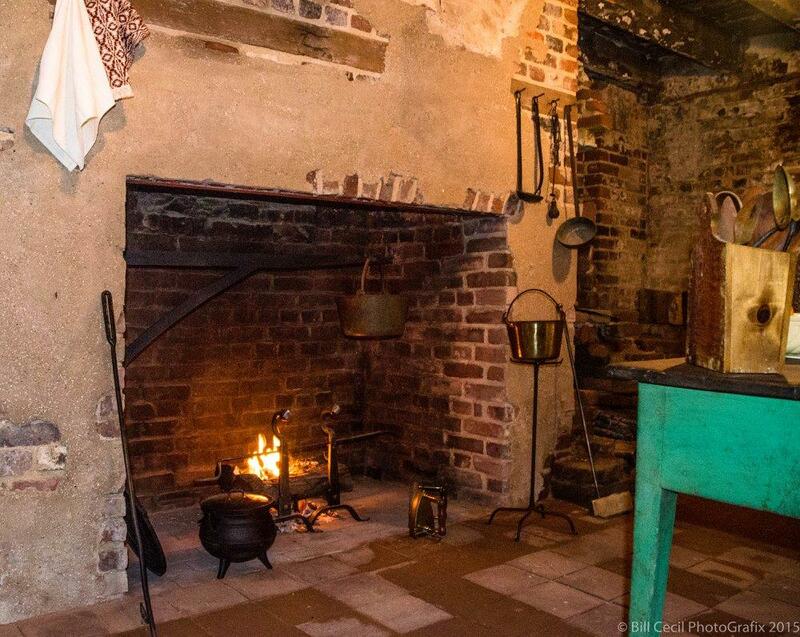 Except for Insurances, marketing and printing expenses, all your donations go completely to where you want them to go–the restoration of the house, the Chicone Village Project, our educational projects or the African American Research. Please DONATE at the button to the right of this page. My husband and I came upon this house today. 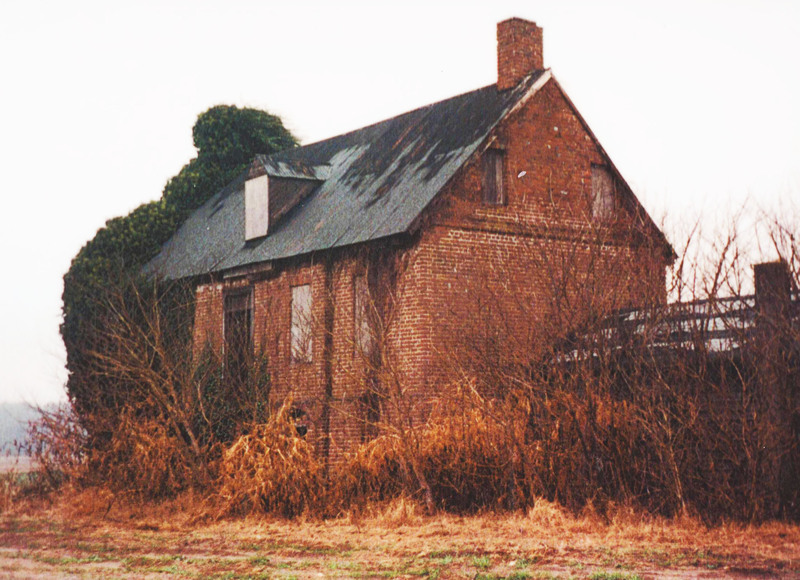 I love old houses and the history of them. The renovations are amazing. Keep up the good work! I am a decendant from the jackson family that brought here. My family had a family reunion there that was sponsored. I was unable to attened by wanted to bring my step children there to hear a little about my family history. My question is, what are your prices if any n when will you be having your next tour? DVD’s are still available. Click the donate button on the website, write in $20 for the amount and make your payment. We will mail them out within two weeks. If any problems, please let us know. Thank you for your interest and support! I visited the 2018 Jamboree and was impressed and moved by the work that has been done and by the presentations that were made. I was particularly struck by the film of people describing their lives growing up. I would love to have a copy of that DVD – is it available for purchase/donation? Also, are there writings on the history of the area and the three cultures? I think it is important to share the history more widely and to emphasize the contributions of each culture. For example, the presenters were clear about how the European colonizers would not have survived without the instruction and help of the native people. The project of telling the story through food is one idea. More Americans should appreciate, for example, the origins of a staple in our diets and economy – corn – that native peoples gave to all of us. Thank your for your work and for preserving an important perspective on American history. I don’t think I knew this place existed. I am so glad there are others that have a love of history and old buildings. Thank you for working to preserve this gem.